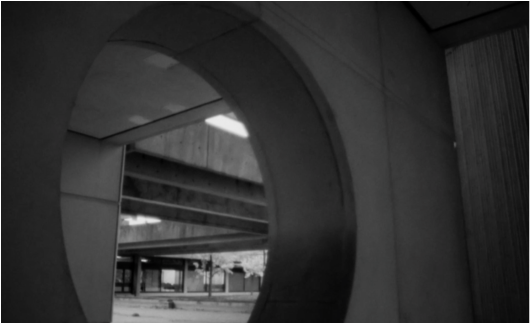 All That Is Solid investigates Brutalist architecture through the surface of black and white celluloid. The film features three locations: Robarts Library, The University of Toronto Scarborough campus (UTSC) and the Ross building at York University. Footage of the buildings has been degraded using a number of chemical and physical processes. The film explores the utopian visions that inspired the Brutalist movement and the material and aesthetic connection between concrete and celluloid. Eva Kolcze is a Toronto-based artist and filmmaker whose work explores themes of landscape, architecture and the body. Her work has screened at venues and festivals including Anthology Film Archives, The International Rotterdam Film Festival, International Short Film Festival Oberhausen and The Images Festival. By working with film as a medium, I have discovered a way to implement my interest in weaving both concepts and materials; integrating different elements into one work. 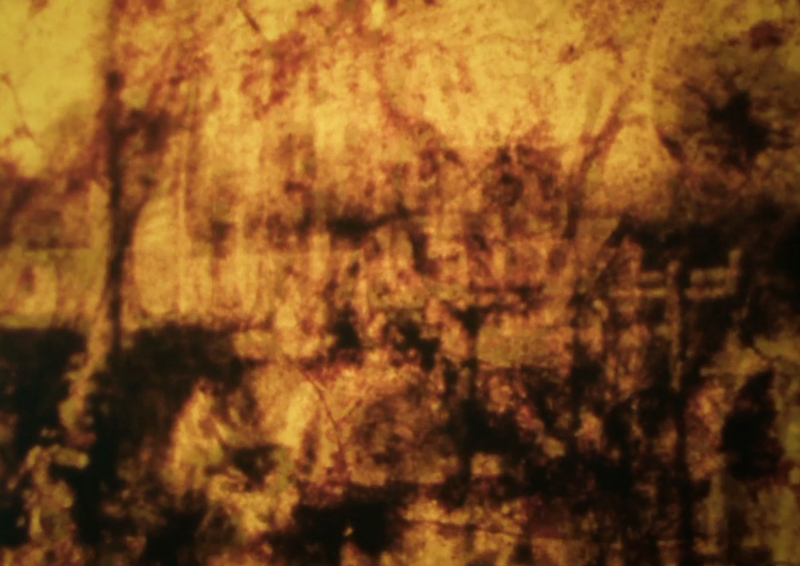 In this piece, I covered the film with cotton and tinted it with dyes. The textures of cotton adhered to the film create a new layer; the original emulsion and the added textures coexist, cover and uncover each other at the same time. The differentials of color tones, the positive and negative footage, and the alternations of abstract and recognizable imagery introduce a dialogue about the possibilities of opposite characters. HSU Tsen-chu was born in Tainan. She is an experimental moving image filmmaker who loves film as material. She obtained a BS in Atomic Science at Taiwan and an MFA in Film from San Francisco Art Institute. This short film is an experiment that aims to show light as an abstracted component in the paradox of its consistence and ephemerality. The work plays on the ambiguity of what was shot and what was made on celluloid and during the printing process in postproduction. The film is processed and printed by hand. 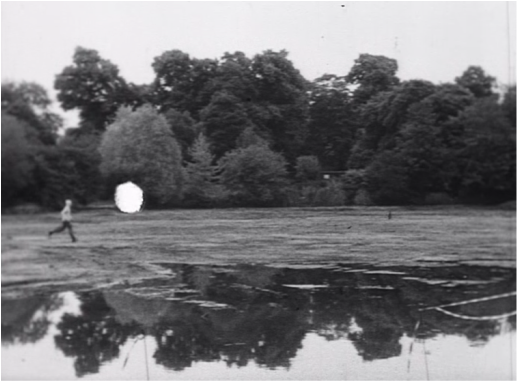 A spotlight is recreated manually frame by frame as if the main character is running toward it. Moreover, the printer gate was modified in order to recreate a hole which cuts the frame as if a spotlight is enlightening the space. Giusy Pirrotta is an Italian born artists who lives and works in London. 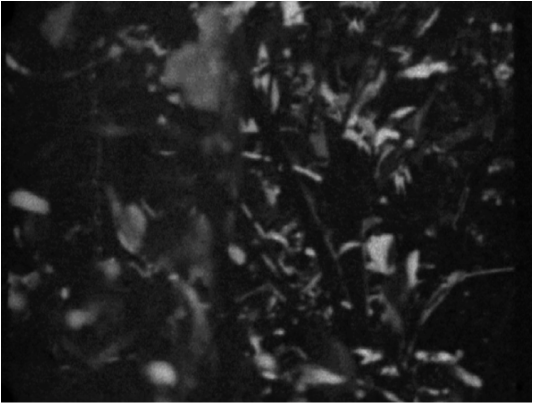 Her work focuses on the study and the manipulation of moving image and its representation codes. A particular aspect of her research is related to the analysis of the ephemeral aspect of light and perception in relation to sculpture and architecture intended as exhibition context. Typhina in the photochemistry. The film catches the research, experiments, harvesting and preparation of the film developer in which latter original negative was developed. The nonlinear structure of the chemical formula as well as nonlinear research of the process reflected in a order of the frames. There is no post-production except sound all editing work is made while film was loaded in camera before chemical development. between analog and digital media. 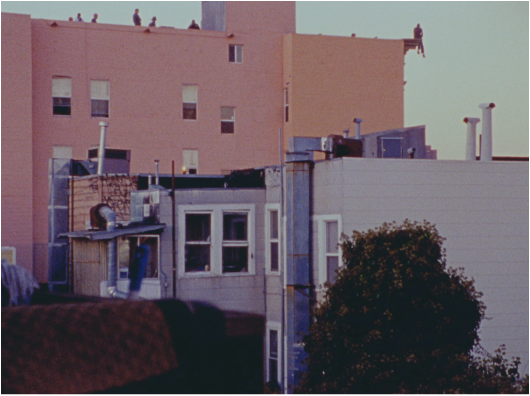 ﻿Zach Iannazzi﻿ is a filmmaker who lives in Oakland, California.